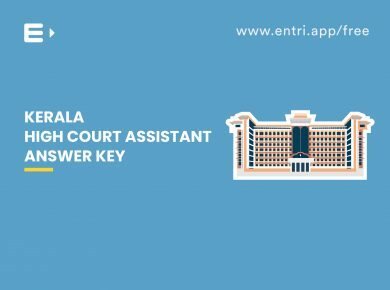 Kerala High Court invites applications from qualified Indian citizens to fill up the vacancies in Assistant posts. 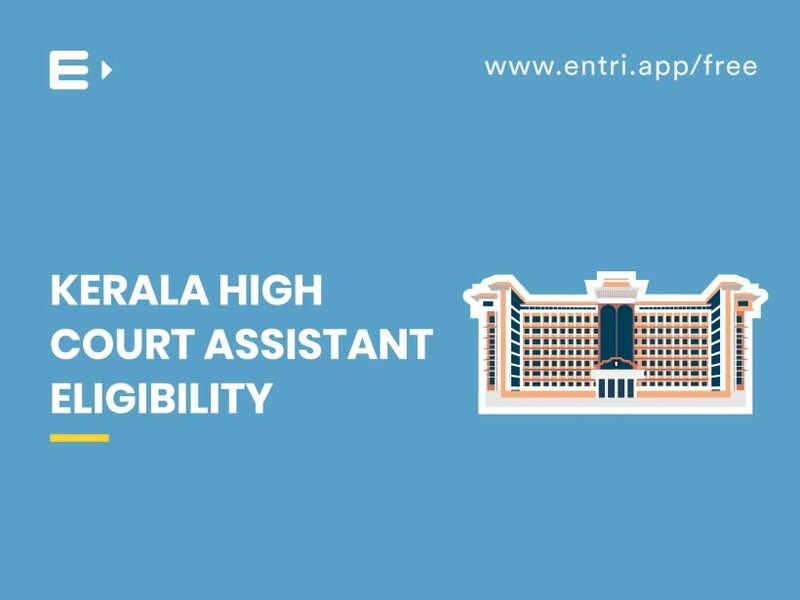 Interested candidates shall apply online through the recruitment portal of High Court of Kerala. (www.hckrecruitment.nic.in). 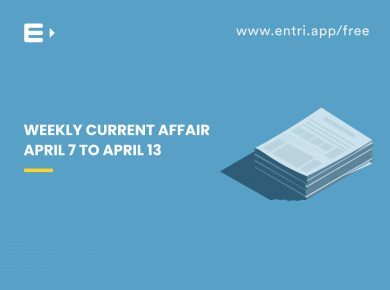 I)Candidates born between 02-01-1982 and 01-01-2000 are eligible to apply. 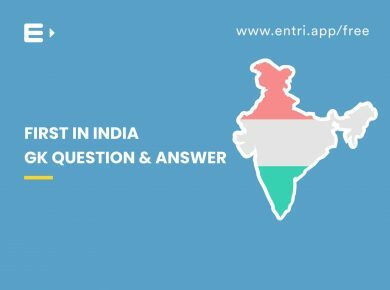 II) Candidates born between 02-01-1977 and 01-01-2000 are eligible to apply if they belong to Scheduled Castes/Scheduled Tribes. III) Candidates born between 02-01-1979 and 01-01-2000 are eligible if they belong to Other Backward Classes. 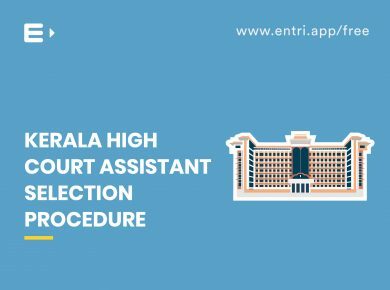 IV) Candidates born between 02-01-1978 and 01-01-2000 are eligible to apply if they are the members of the High Court Service working in the categories having pay scales below that of Assistant. completed the age of 50 years. 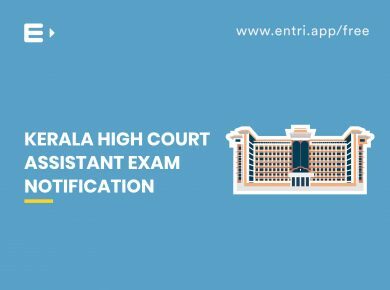 A candidate who has secured a minimum of 50% marks in Bachelor’s Degree Or Master’s Degree Or Law Degree awarded by any recognized Universities in Kerala is eligible for applying to the post of High Court Assistant. 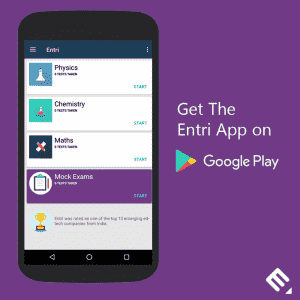 Knowledge in Computer Operations, though not compulsory, is desirable.